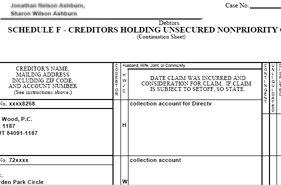 US Bankruptcy Records - Instant Search! 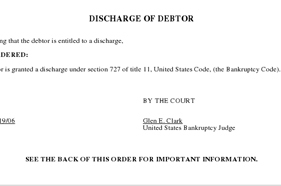 Just when you thought you would never need them, you get a request to present your complete bankruptcy file. The original was in a safe place and two copies were made, yet the document is no where to be found. Obtaining a copy of the bankrupty record you need is made easy. No contacting lawyers or courts. Just tell us which documents you need, and we'll take care of the rest. 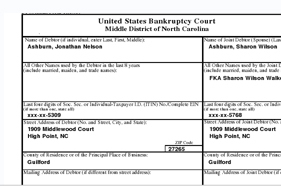 Select the bankruptcy documents you need. Provide information about the case you are trying to locate. Documents are emailed to you within minutes.